You are currently browsing the archives for March, 2009. 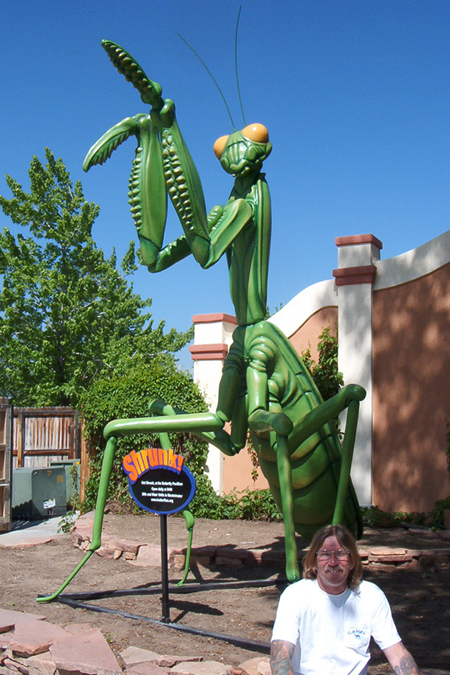 Butterfly Pavilion in Colorado uses this giant Mantis in various locations for effective advertising! Posted 10 years ago at 6:28 pm. This was created for a private collector. 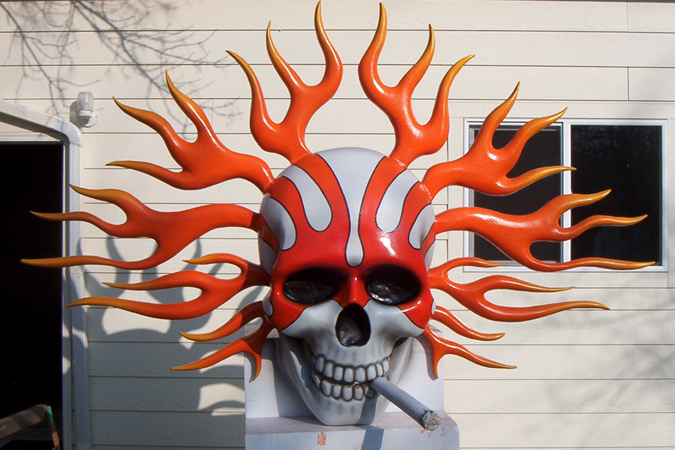 It’s 9ft wide & the cigarette has led lighting in the tip. Posted 10 years ago at 1:34 pm.